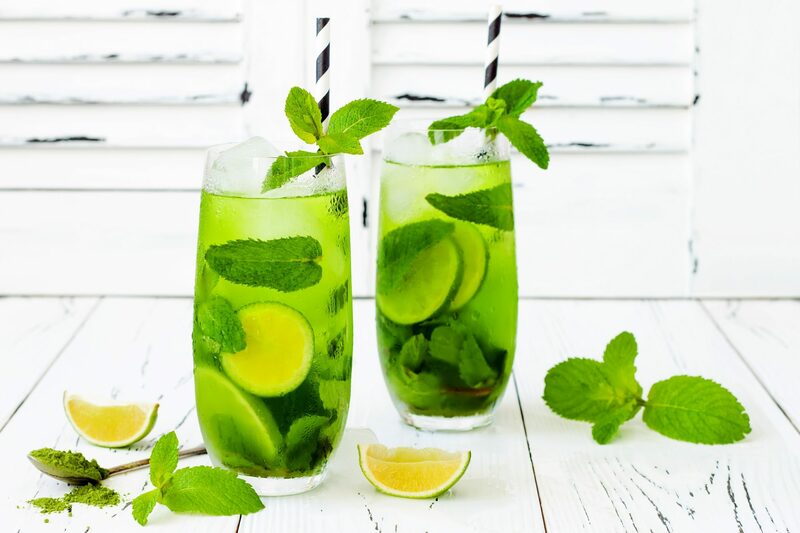 Not drinking enough water to keep our bodies adequately hydrated is more common than you may think – especially during the warm spring and bright summer months. But I have great news! Changing this habit is one of the easiest ways to further support our health. Eat more fibre. In this day and age booming with nutrition trends, we bet you've heard this one before. 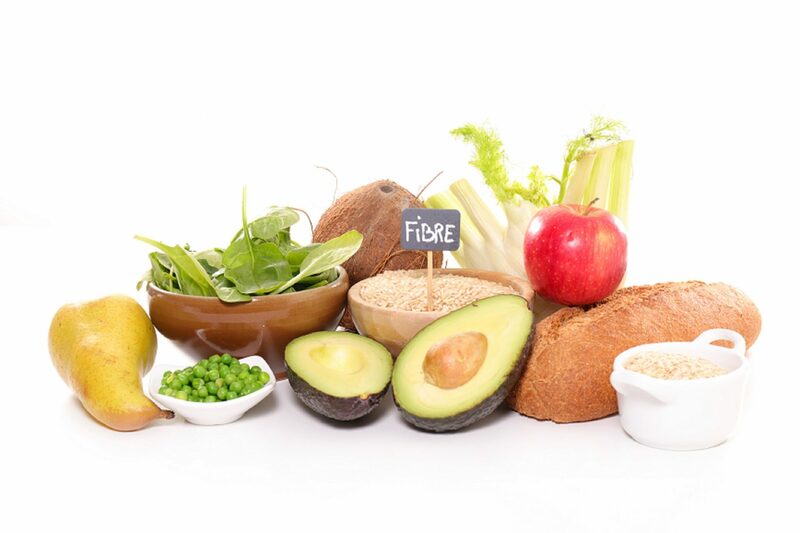 Dietary fibre is probably best known for its ability to improve our digestive health. 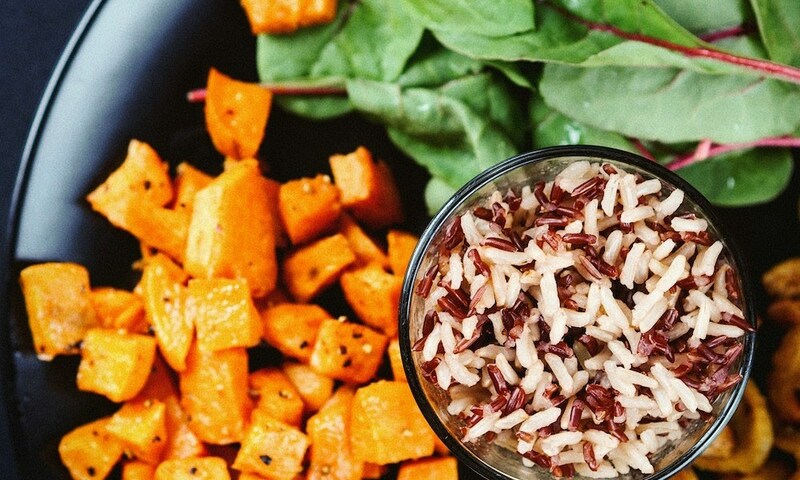 But foods containing fibre offer other health benefits as well - such as helping maintain a healthy weight and lowering the risk for diabetes and heart disease. While it’s especially important to monitor blood sugar levels with conditions such as diabetes & pancreatitis and in life circumstances including pregnancy, having a handle on what diet and lifestyle habits will support stable blood sugar levels can have far reaching effects on our feelings of wellbeing at all times. Diet and exercise are widely known to play an important role in helping control our blood sugar. But there are also some less commonly known lifestyle changes that have great potential to help here. Read on for our top ten list. Whether it’s school supplies, Christmas gifts, or some new cozy threads in the shopping cart, the change of tone that comes with fall can put some weight on our pocket book. But thankfully there are many minor tweaks you can make at the grocery store to ease the financial pressure – some so easy that you’re family/ others you shop for likely won’t even take notice! 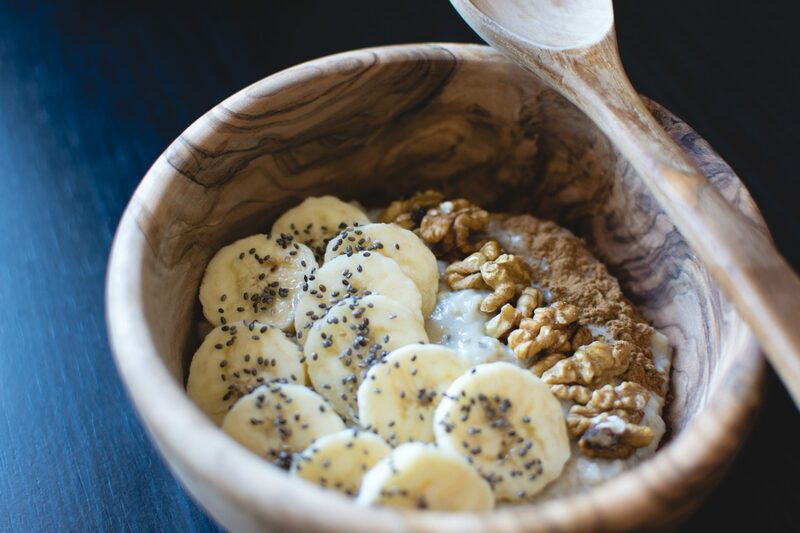 As you’ve very likely heard and/or noticed personally, both oats and oatmeal provide us with special digestive benefits – this is largely due to this foods viscosity (or thickness). To get a little technical, while keeping things simple overall, the thickness of the food we eat impacts its rate of flow through our gastrointestinal (GI) tract. Too little viscosity means too quick of a flow (and resulting reduced blood sugar regulation by the body) – with the opposite also holding true. 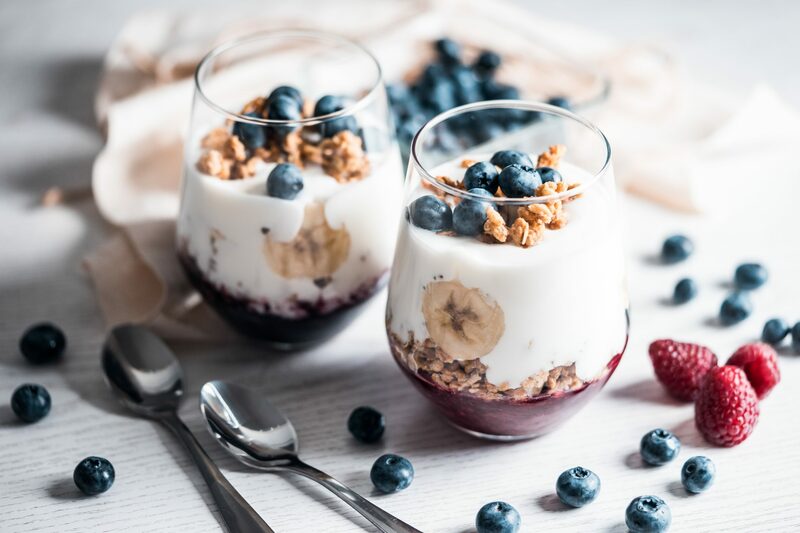 Slow and steady digestion has many far reaching benefits to our health and feelings of wellbeing that go beyond healthy blood sugar regulation & appetite control – but as these two are big ones, we’ll focus our attention here. Hi, I'm Virginia, a Registered Dietitian at MacroNutrition. Welcome to our site! To find out more about me, and our Coach, visit the Our Team page.